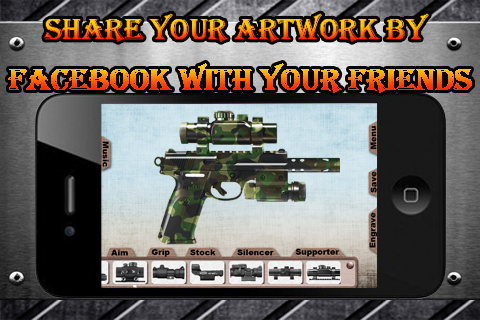 The Best Gun Maker and Builder app in the store. 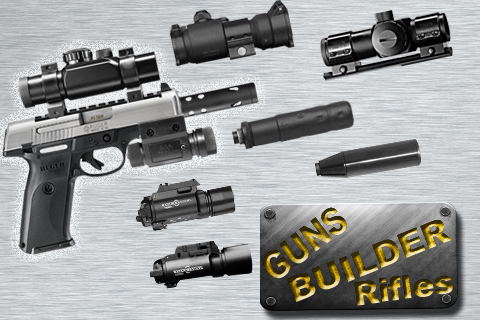 Builder and customize your own handguns. 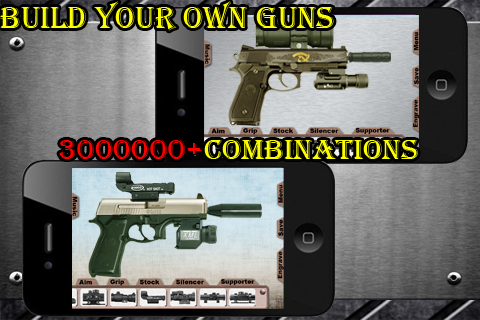 You can use endless parts to builder and customize your own guns. 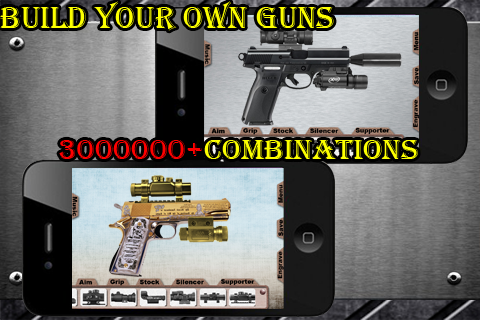 In this app you can builder 56534300 different guns and share them with your friends. • Your can save the photo to the photo library and share them with your friends. Look for frequent updates to add more parts and features!